There are few things as tragic as abuse targeted towards those who cannot readily defend themselves. Because of this it is painful when someone you care about falls victim to nursing home neglect and abuse. While there are many forms of abuse which can occur in a home for elderly care, it is important you are aware of the most common forms in order to better protect yourself and those you love. 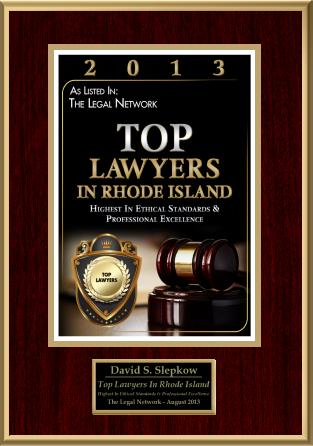 Nursing Home Abuse and Accident Posts by RI PersonalInjury Lawyer, David Slepkow. 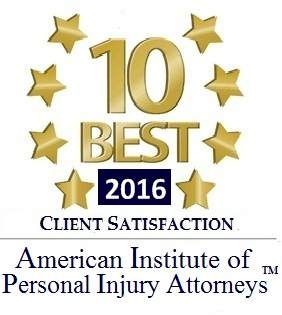 The victims of these forms of abuse and neglect are likely to suffer greatly from the experience. From emotional trauma and physical pain to a financial burden there are a number of hardships that can arise from these unpleasant experiences. Because of this it is imperative those responsible for the experience are held accountable for their role in causing harm. If your loved one has been harmed in their elder care home, an experienced legal professional can help you seek compensation. 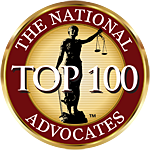 If you would like more information on elder abuse liability and personal injury law, visit the website of the Brooklyn physical abuse attorneys of Parker Waichman Alonso, LLP today.